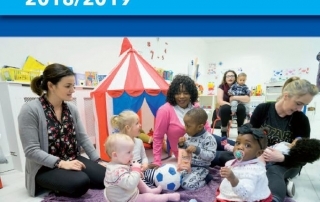 On the 11th March, 2019, Minister for Children and Youth Affairs, Dr Katherine Zappone, announced the launch of the National Childcare Scheme along with its new website https://ncs.gov.ie/ See full Press Release here. 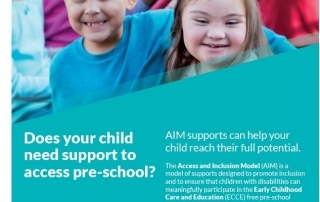 We’re Breastfeeding Friendly is a campaign that aims to help improve the health and wellbeing of breastfeeding mothers, babies and their families by encouraging businesses, organisations and communities to become ‘Breastfeeding Friendly’. Participating organsiations must fulfill certain criteria. Breastfeeding must be acceptable in all areas of the premises open to the public. 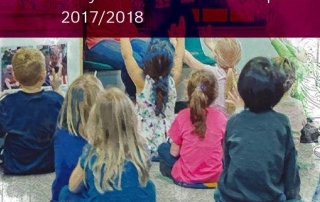 This publication from Dublin City Childcare Committee is now available to download on our Parents page. 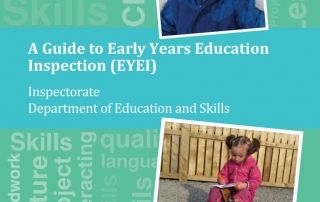 The Inspectorate at the Department of Education and Skills (DES) has published ‘A Guide to Early Years Education Inspections (EYEI)’ which outlines how they conduct inspections in early years settings and is effective from 1 September 2018. Download the publication here. 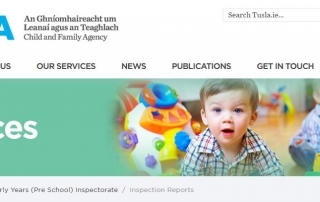 Tusla Early Years Inspectorate is now publishing inspection reports on the Tusla website, and they are no longer available on the Pobal website.